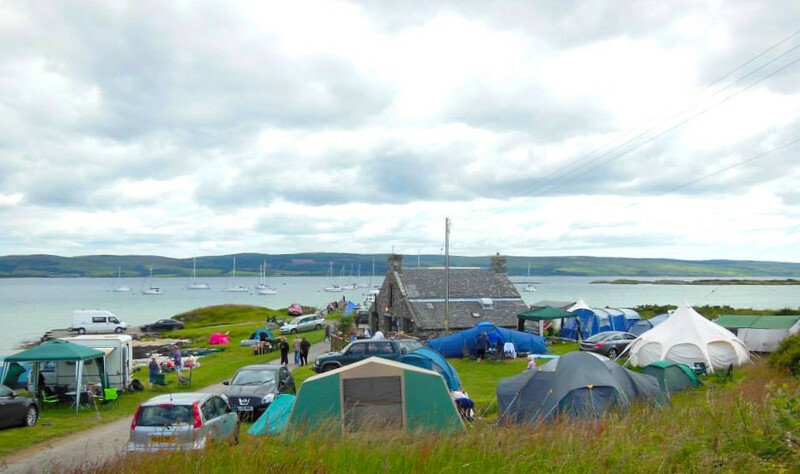 The Gigha campsite is adjacent to and run by the The Boathouse Restaurant, set in the stunning location of Ardminish Bay. The Boathouse camping area is very accessible for all visitors to the island whether by ferry on foot/car or by boat. The new Moorings are just a stone's throw away. The shop, post office and hotel are just a 5-minute stroll away along with a nine hole golf course. “Gigha is a peaceful place where people can relax and enjoy the beauty of God's Isle (Gigha's meaning), enabling them to go home physically relaxed and refreshed with memories to cherish. We look forward to seeing you.